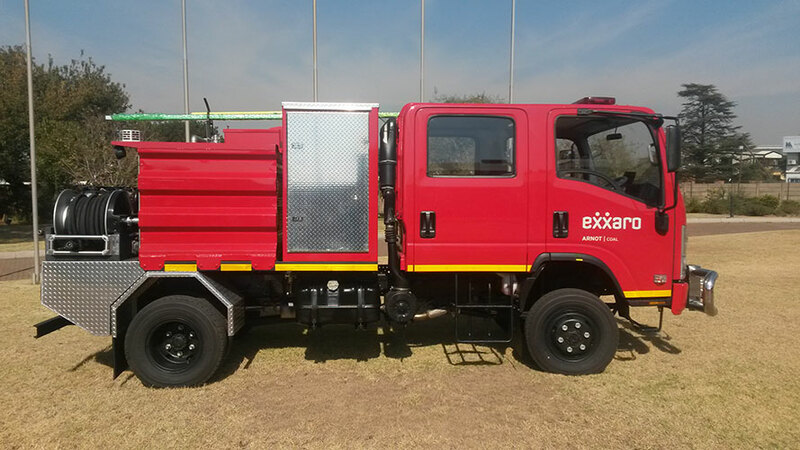 The Bush Pumper is specifically designed with maximum off-road capabilities in mind. 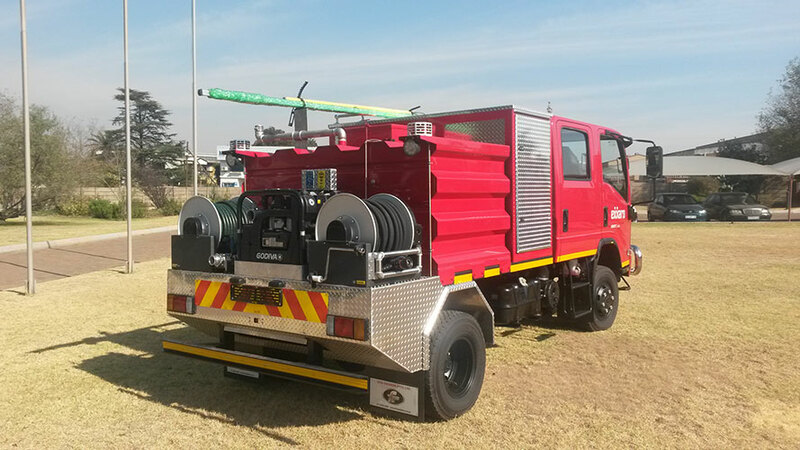 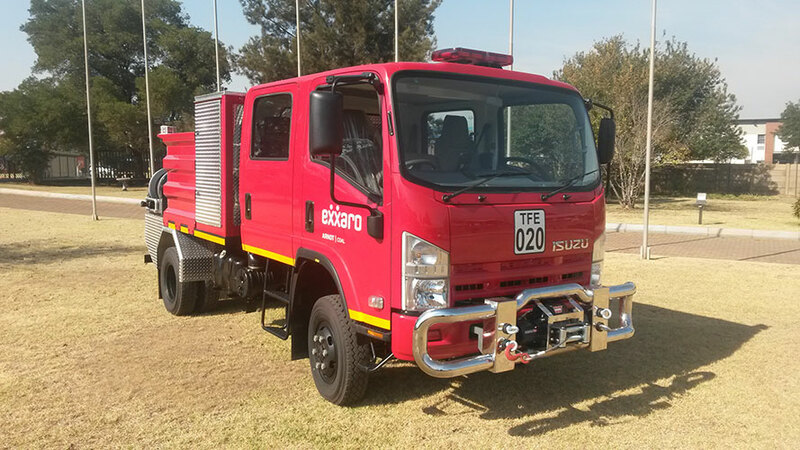 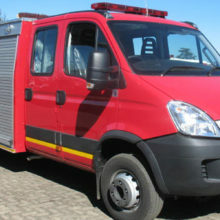 The Bush Pumper thrives on high pressure operations. 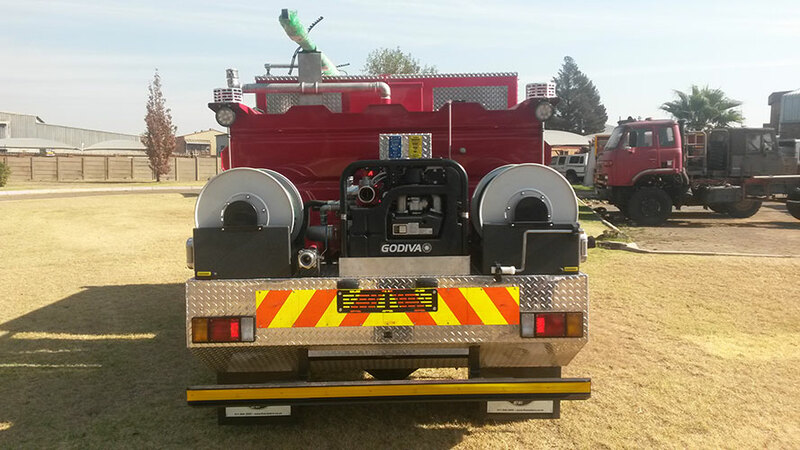 Two (2) 25mm x 30m hose reels.